Solitaire Saunders will do anything to save her family’s café – even marry enigmatic billionaire, Xavier McQueen! It’s only meant to be temporary, until the pretence of being married starts to feel passionately real! 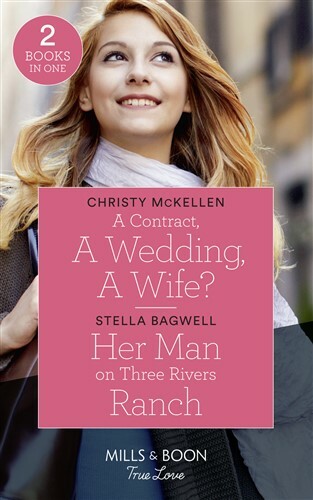 Hollisters and O’Dells don’t mix…or fall in love! Katherine O’Dell is no stranger to Blake Hollister. The single mum hasn’t forgotten her unattainable teenage crush. When Katherine discovers that Blake shares her attraction, will her secret keep her from building a life with the charismatic cowboy?